Don’t see your body (sheepy) in your congratulatory conversations. See me or another friend reaching toward you to give you a congratulatory high five. Don’t EVER say, “I don’t have money for….” What you feel to be true and then say say – strongly impacts your behavior – and your level of wealth. If you don’t want to give someone $5 bucks, tell them that. Don’t lie to them (hoping that they imagine and accept you don’t have five bucks) – saying you don’t have $5 bucks. Because you will sooner or later have to suffer the consequences of that “verbal imaginal act”. You are reacting to what you imagine all the time. Remember the lesson of the young man reacting to what he imagined the girls giggling meant. They will transform your world and help you create the world of your dreams. 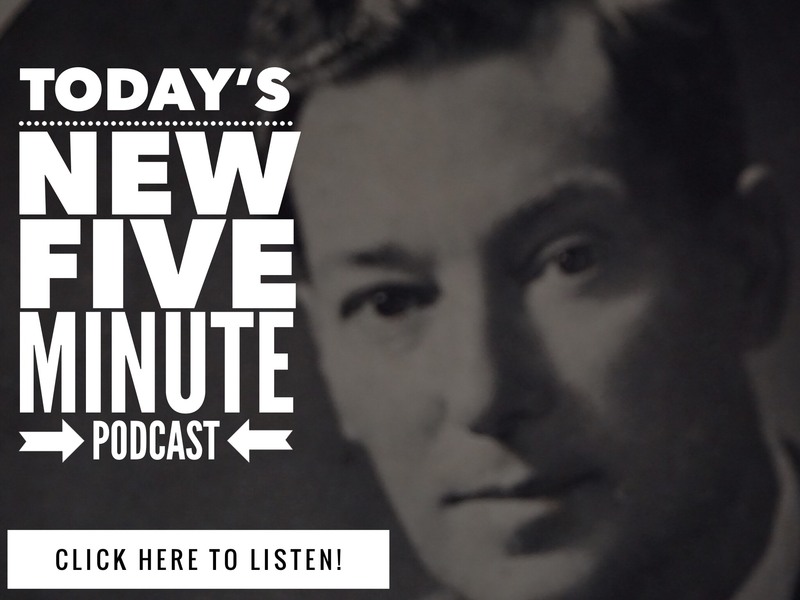 9 Comments on "Neville Goddard Coffee Club #6 – Free Neville Goddard"
I think you summed it up at around 3:10 – 3:45 “Experiencing is Believing” Not trying to believe we have experienced. That’s right Ben! And both have VERY different purposes and outcomes. Wow! The lemon analogy really made sense! When I imagine biting the lemon, I can feel a shift. That shift isnt present if I imagine say, recieveing a billion dollars. That totally changes, for me, how to feel it real. I think thats why I haven’t had the consistency with it I would like to have. Thanks so TT! Love the lemon analogy. I can easily use this method. Thanks!